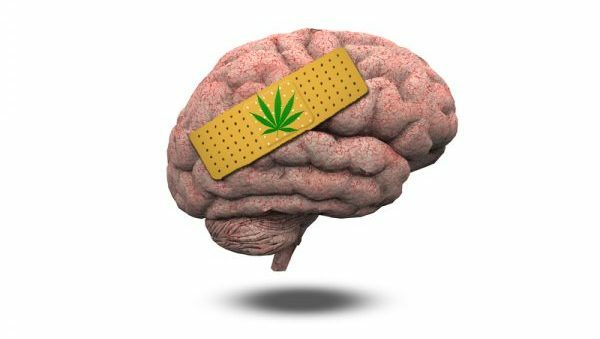 There is new evidence that the brain’s cannabis receptors may be used to treat chronic pain without the side effects that come with opioid-based medicines or medical marijuana. The study found that a compound that modulates the activity of the brain’s receptors for THC and endocannabinoids reduced chronic pain in mice. THC, or tetrahydrocannabinol, is the main psychoactive ingredient in marijuana; endocannabinoids are natural pain-relieving compounds released by the brain. These modulating compounds, called positive allosteric modulators, or PAMs, work by binding to a recently discovered site on a cannabinoid receptor in the brain called CB1, which is different from the site that binds THC. The PAMs were synthesized by Ganesh A. Thakur at Northeastern University, who is a collaborator on the study. The scientists specifically tested the effects of CB1 PAM on neuropathic pain, a type of chronic pain caused by nerve damage, which is estimated to affect as many as 40 percent of cancer patients as a side effect of chemotherapy. The scientists gave mice paclitaxel, a chemotherapy drug known to damage nerves and cause pain, and then treated them with CB1 PAM. After receiving paclitaxel, mice became hypersensitive to both mechanical and cold stimulations to the paw, indicating increased pain. After treatment with the CB1 PAM, the mice behaved like normal mice that did not experience pain. The study also found evidence that the use of CB1 PAM amplified the therapeutic effect of endocannabinoids without the negative side effects of a “marijuana high,” such as impaired motor function. The PAMs were administered in combination with a compound to increase endocannabinoid levels in the brain by preventing their breakdown in the body. Moreover, the team found that the use of the CB1 PAM remained effective over time to prevent pain in mice, as opposed to THC and endocannabinoid breakdown inhibitors, both of which stopped working with repeated dosing. Opioids actually aggravate RSD nerve pain, as the narcotic paid meds activate areas of the nervous system that heightens pain. I don’t agree with using opioid pain meds to treat RSD. I have had RSD for 9 years. Opioids neither help nor dull my nerve pain, they shouldn’t be used. Not saying I have the answer, but narcotic pain meds is not it. Sorry. That’s  no side effects !!! This is so wrong 25 states now, and these clonical trials aren’t reliable they are overseen by FDA it’s about the taxes on it cause trillion in debt America is. It can cause mental health issues, anxiety , change your dopamine , seretonin ,etc. also can be bridge too other drugs. I love America but this makes me dissapointed . I started at 15 smoking pot after awhile it was not enough then I found hydrocodone addicted 12 years I’m 40 now clean 7 years now all teens are gonna say well it’s legal and guess what more mental issues and addiction this is so dumb legalize all drugs then!!!!? What’s reason that can’t be? So the actual problem at CDC and DEA is not one of whether scientists paid with our tax dollars are sharing enough information. The actual problem at CDC and DEA is that the bureaucrats lie to us about the meaning of all of these research reports. The research reports that can be twisted, somehow, to make it seem that the Drug War is necessary, CDC and DEA bureaucrats read, study, and memorize. Those very few fragments of factual information, that make CDC and DEA look like they’re taking these harmful actions against pain patients for a legitimate reason, those bureaucrats repeat, anytime they are questioned. The many thousands of research reports, that conclusively prove the Drug War to be a failure…and the additional thousands of research reports showing that the CDC and DEA policies hurt pain patients and cause suicides to increase…sit on the library shelf. The CDC and DEA bureaucrats ignore them. 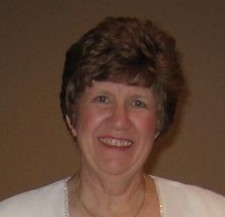 Because, Judy J, we voters have let them get away with this misbehavior! You see, the problem isn’t whether the scientists share with the government. The problem is that what the scientists share with the voters, most voters ignore. The proof that CDC is running a scam that ruins lives and causes suicides, is right out in plain sight. You just have to know how to go to the correct library and dig for it. This is where activists like us can become very helpful. If we read through the evidence, understand it, and then keep throwing it at those CDC and DEA bureaucrats, all the while pointing out that Nazi war criminals got convicted by American officers and hanged, for similar offenses, eventually those bureaucrats will find some other way to occupy their time. Nobody is going to speak up, for us. We have to do our part, to make democracy work. Cannabis works for some CRPS symptoms ( ibs depression, energy and minor pain) but, can’t touch the deep excruciating bone pain from the full body disease. I’ve been experimenting w concentrates and have had very positive relief. Now we just need a better intractable pain solution. God forbid a marijuana high. Ooh the horror. But more power to you for research. 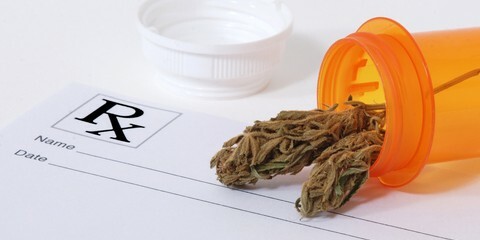 That’s great – Patients can’t get Opiates and most do not have access to Medical Marijuana. There is no good reason to keep Cannabis on the Schedule I list – meanwhile drugs on the Schedule 2 or 3 DEA list are all but banned now. Does anyone that’s in a position to change the above have any idea about the HARM & DAMAGE being done ? If they do then we should be very worried about their motives. So what are these scientists doing to SHARE this information with the CDC, DEA, FDA, Big Pharma & the government?????? 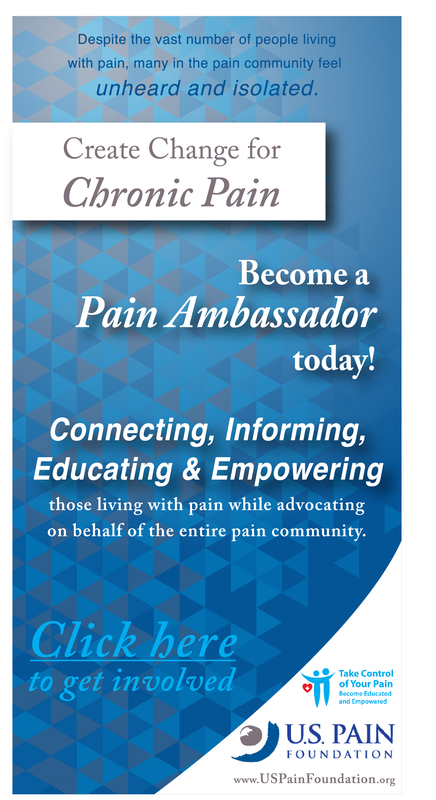 They’re the ones who need the information so they can make better choices for pain patients everywhere. I would try anything to ease the pain of fibromyalgia The medication im on now has not effect does anyone know where if possible we can get these patches ?